Can you afford to fund your retirement dreams? At Total Wealth Management, we believe super doesn’t have to be complicated. We will walk you through the benefits and strategies of utilising your super, whatever your age. We can also help you effectively respond to legislative changes regarding super, tax, social security and other retirement issues. Australia has one of the highest life expectancies in the world and the average retirement length has increased accordingly. You may therefore need to plan for 20 to 30 years without the financial securities of regular employment. So it’s really important you make the most of your super and other savings in the lead-up to, and during your retirement. Your Total Wealth Management adviser will help you get off to a good start, eliminate the confusion and find out which of the following powerful strategies below suits your needs and circumstances. Are you in receipt of a Centrelink payment or getting close to age pension age? With regard to Centrelink payments, they look back up to five years before applying for the Age Pension. So if you’re planning to receive Centrelink benefits let us check your assets are in place and under the threshold. Plan for your money to live longer than you! Leading into retirement many of us give a great deal of thought about where we will invest our money. On one hand, cash and term deposits offer security while on the other, shares offer higher returns but with far greater volatility. As a result, we often take the more conservative option, which may result in our retirement savings being exhausted sooner than we would like. Another issue which most of us do not think about is longevity. Arguably, this issue is more confronting then the risks associated with where to invest your money in retirement. According to the Australian Bureau of Statistics, Australian life expectancy is ranked among the highest in the world. 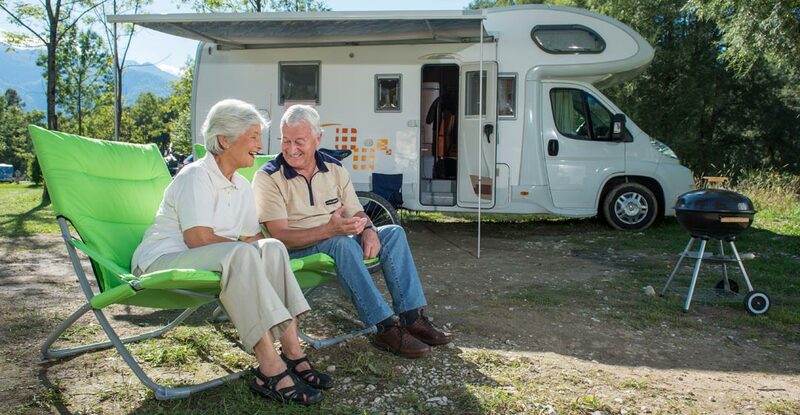 A male currently aged 65 can expect to live a further 19 years and a female, 22 years. There is a 75% probability that either you or your partner will live past your average life expectancy. In fact, there is a one-in-three chance that one of you will live to 95 and a one-in-ten chance that one will live to 100 (ABS Nov 2013). Therefore, even if financial markets remain relatively stable, you may consume all your assets before your life is over. Matching your rate of consumption to the duration of your lifetime is tricky. Many of us will run out of money first. Considering how long we will live is critical for planning our retirement. By definition, half of us will stay around longer than average. Rather than planning to reach your life expectancy, you should plan to survive beyond it. We still have the aged pension! Many Australians still assume that the aged pension will support them through retirement. For many people, a retirement income derived solely from the Government pension might not be enough to provide a reasonable standard of living. Particularly in the later years of retirement as health care costs, including aged care, can often be greater then lifestyle expenses incurred earlier in your retirement. It may be the phone call that transforms your retirement.